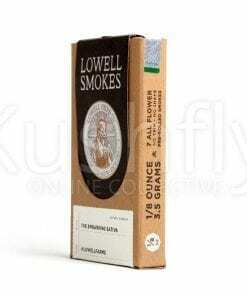 Lowell Herb Co presents 3.5 grams of 100% pesticide free, all flower, pre-rolled smokes in a convenient package. 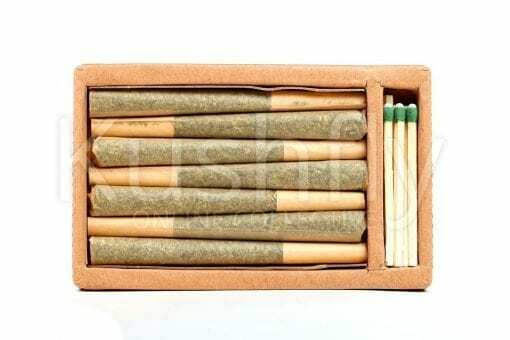 With no trim and no shake, these premium prerolls each pack a big punch. 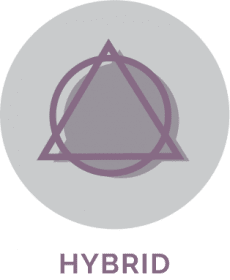 The Soothing Hybrid is a unique blend of 50% GG #4 and 50% Kushage . 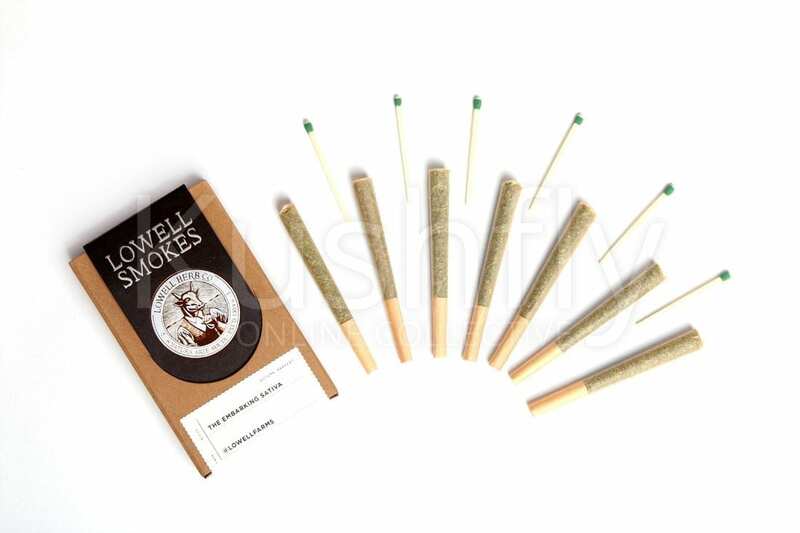 A pack of Lowell Smokes contains seven premium joints with a total of 3.5 grams of all organic flower that tests between 18%-25% THC. 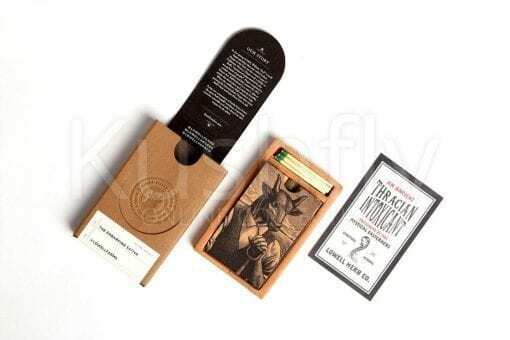 Lowell Herb Co. 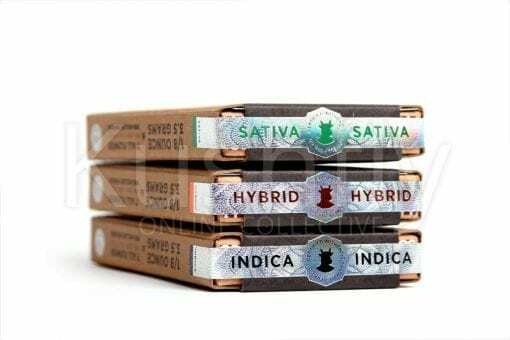 Hybrid 7 Prerolled Joints Marijuana Delivery in Los Angeles. 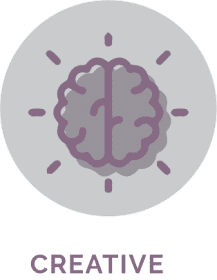 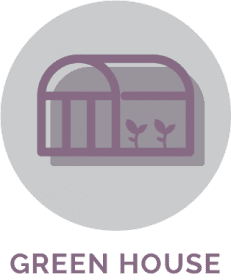 Kushfly hand delivers a curated selection of marijuana flowers, edibles, concentrates, and award-winning brands for Adult-Use in Los Angeles. 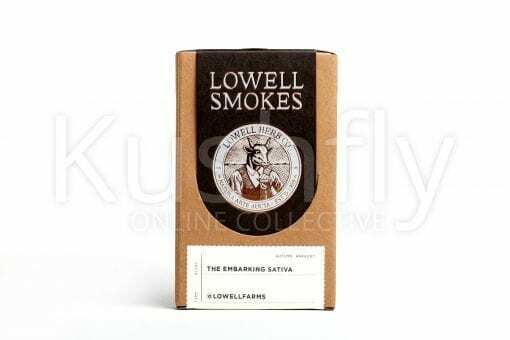 You can order Lowell Herb Co. 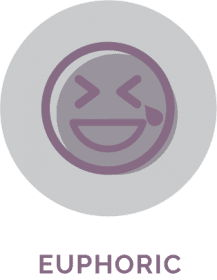 Hybrid 7 Prerolled Joints Marijuana Delivery delivery right to your door in Hollywood, West Hollywood, North Hollywood, Studio City, Burbank and most cities in Los Angeles. 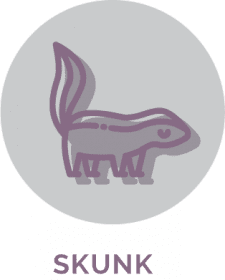 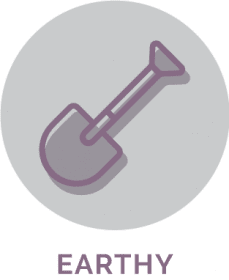 You can order online, via text, or give us a call at the number provided on the top right of the website. 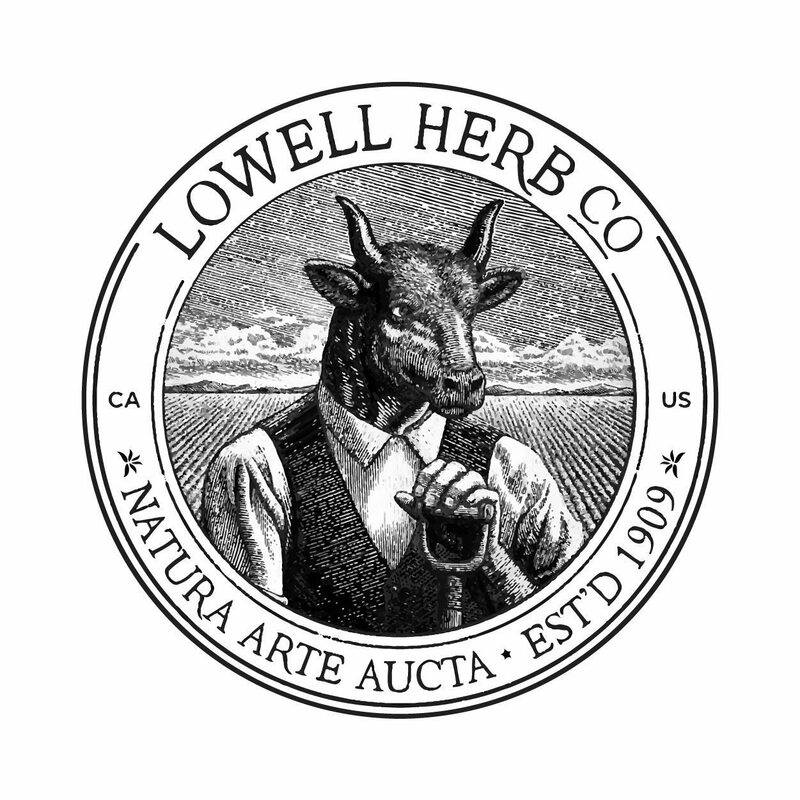 Lowell Herb Co. Hybrid 7 Prerolled Joints Marijuana Delivery in Los Angeles. Lowell Herb Co presents 3.5 grams of 100% pesticide free, all flower, pre-rolled smokes in a convenient package. With no trim and no shake, these premium prerolls each pack a big punch. 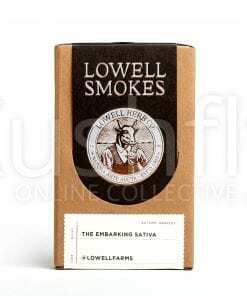 A pack of Lowell Smokes contains seven premium joints with a total of 3.5 grams of all organic flower that tests between 18%-25% THC.